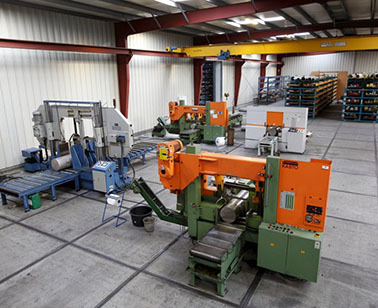 Salomon’s Metalen is a family business which has been supplying metal for over 45 years in almost every required alloy, thickness, shape, dimensions, length and quantity. From mesh and capillary tubing to sheet and sleeve, from aluminium and Hastelloy to stainless steel and zirconium. 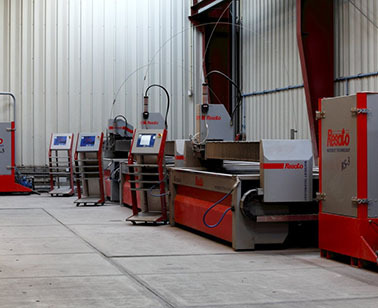 We have an extensive machine shop which enables us to carry out various processes for our customers: sawing, cutting, clipping and coating. We serve a great many markets, such as equipment and machinery manufacture, the processing industry, offshore, shipbuilding and aerospace. Salomon’s Metalen supply high quality custom work and deliver quickly. We provide expert advice via personal contact and in our detailed Stock Manual (the 'Red Book'). 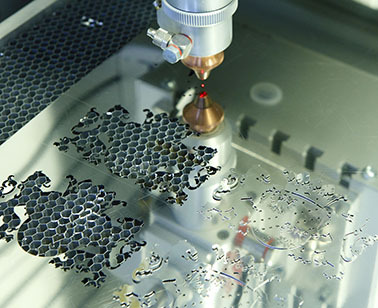 Salomon’s Metalen has an extensive machine shop which enables us to carry out various processes for our customers. Our strength lies in keeping a stock of all materials and qualities and the swift delivery of the exact custom products ordered by the customer. 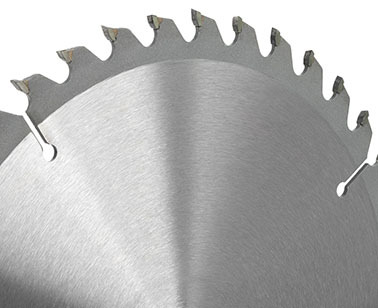 Salomon’s Metalen distinguishes itself in the market by its custom work. We can supply metals to your specification and we have a versatile machine shop so we can carry out various processes. We have laid down this knowledge in detail in our Stock Manual, the famous Salomon’s Metalen 'Red Book'. This Stock Book is regularly updated and is available free of charge in book format and on our website.